Calling for all Cuban Salsa enthusiasts in London and beyond! 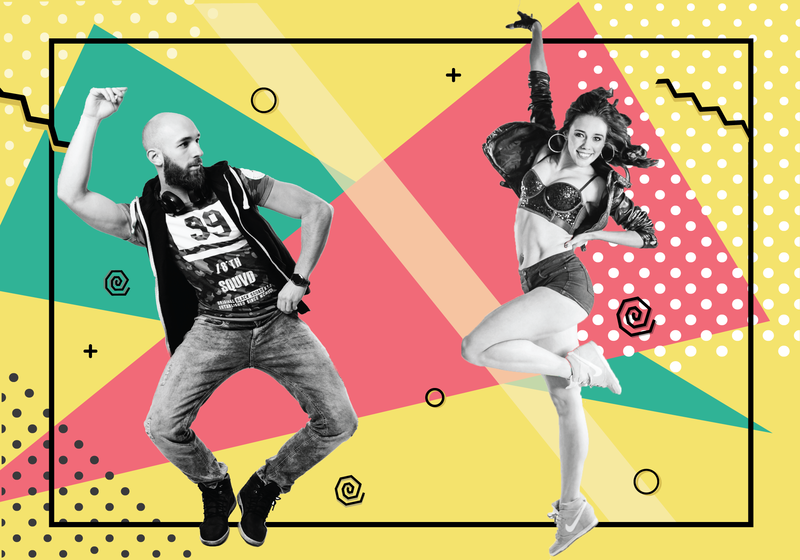 We are thrilled to invite all timberos, rumberos, reggaetoneros and soneros to an intensive and super energetic 4-hour workshops with two of the most amazing artists in Europe; Eryk Januszyk and Oliwia Szewczak! Take a look at one of their latest workshops in Poland! Keep an eye on our facebook event for more videos!! Owner of Oye Dance school in Poland and representative of 'la nueva generacion' and undeniably a rising artist in the international Cuban scene. Always smiling, energetic, easy going but constantly working on new and inspired choreographies! Oliwia is one of the most known polish dancers teaching Cuban style. Giving dance classes since 2009, she developed her own unique style and teaching skills, which she shares now on local and international salsa festivals. Her main goal is to show that dance means fun and is a great way to express and liberate oneself. Her classes are a unique moment of fun, learning and craziness - missing this would be a huge mistake! Eryk is the Co-founder of the La Clave school in Katowice, Poland. Choreographer and founder of the Clave Koksy dance group, with which he performed at many festivals in Poland (El Sol, Festival Cubano, Calle de Timberos, Carnaval Cubano) and abroad. An enthusiast of Cuban music and culture in the purest, unchanged form. As an instructor, he pays special attention to the awareness of dance: the accuracy of movements, understanding the intent of a given gesture and its emotional expression. However, above all, she wants to teach her students to get the maximum joy from every moment of dancing. Therefore, his motto in class is "not quantity but quality". Will you be attending the free party on Saturday 30th of March after the workshops? Yes Hell yeah! Is that even a question?